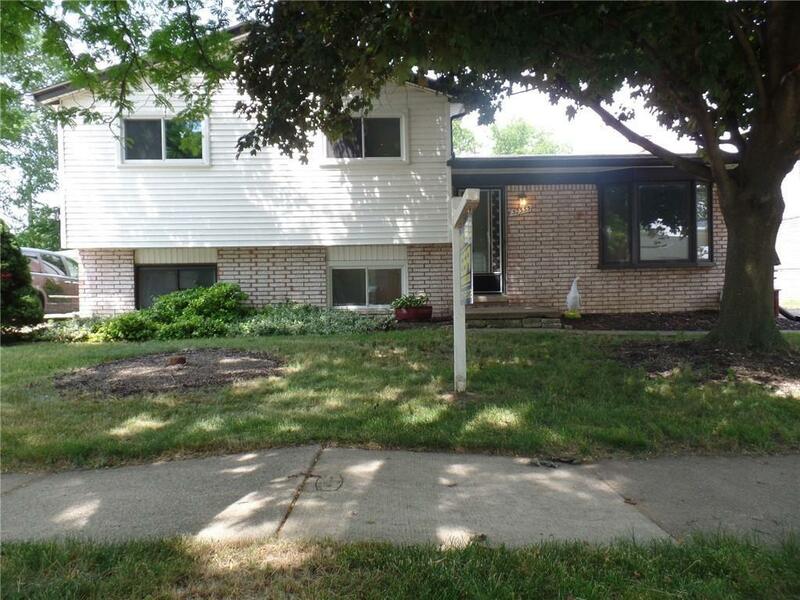 This 4 bedroom Quad level has been remodeled with, New flooring, fresh paint throughout. Granite counter tops, new roof, basement water proofing. Main bath has a combination whirlpool tub/Shower. This home is perfect for first time home buyers or a larger family. Located in nice, quiet neighborhood but still close to local restaurants and entertainment. Award winning Fraser School District.